Roofing materials are designed to last many years. Some of the roofing warranties today can last over 50 years depending on the brand and roofing system used. Being able to determine what warranty you should be looking for and why it matters so much is important to ensure you have a roof that will last a long time and is protected for many years to come. 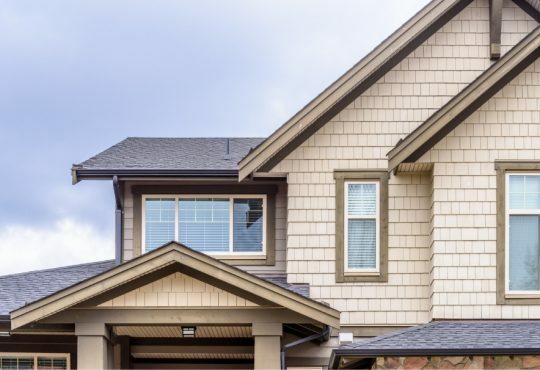 Before you commit to getting a new roof in Livingston Michigan be sure to read about how roof warranties work and what you should be looking for when talking with a roofing contractor about the warranty on your home’s roof. Purchasing and installing a new roof in Livingston Michigan can be confusing and time consuming. This means by the time your contractor or manufacturer starts talking about warranties, you will most likely tune them out and begin dreaming about something unrelated to your roof. But, a roof warranty is important and something you should definitely be concerned about. 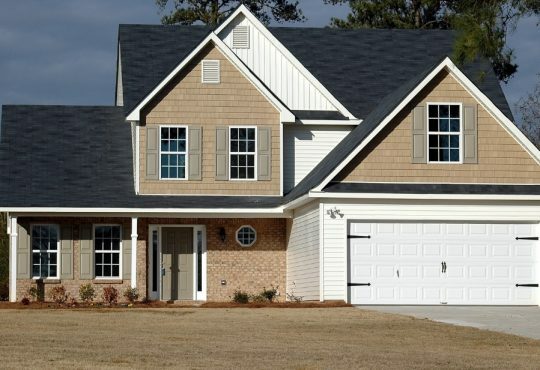 Essentially, a roof warranty could help you get the most out of your roof for an allotted time. That being said, here is a quick guide of everything you need to know about roof warranties in Livingston Michigan. 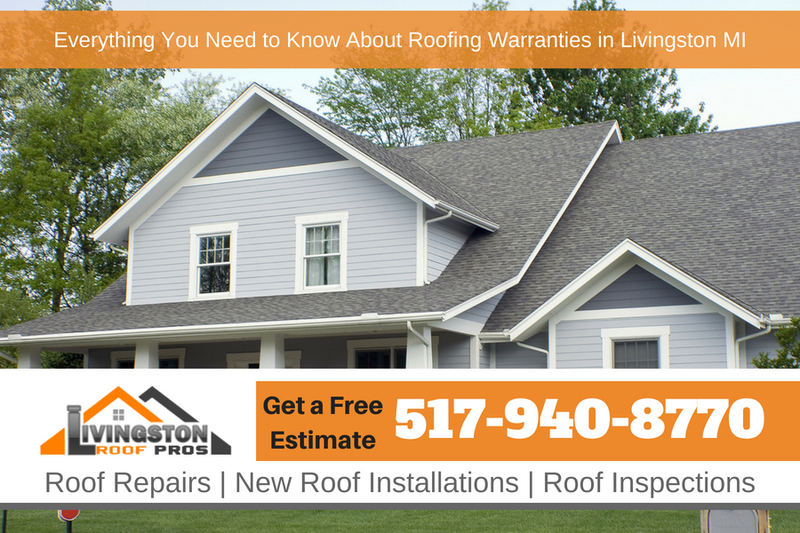 One of the most common roofing warranties is a contractor roof warranty. This warranty is pretty self-explanatory. 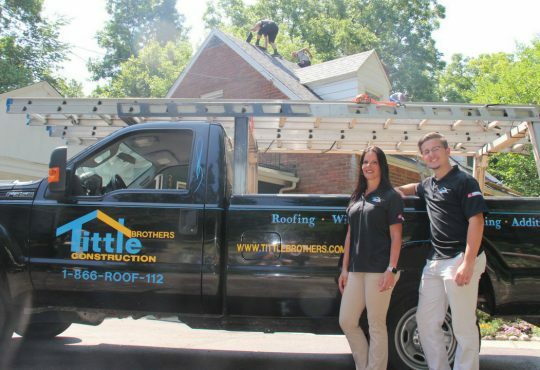 Basically, a roofing contractor roof warranty usually only covers the work that’s done, so it would usually cover territory like roof repairs and less about roof material problems. 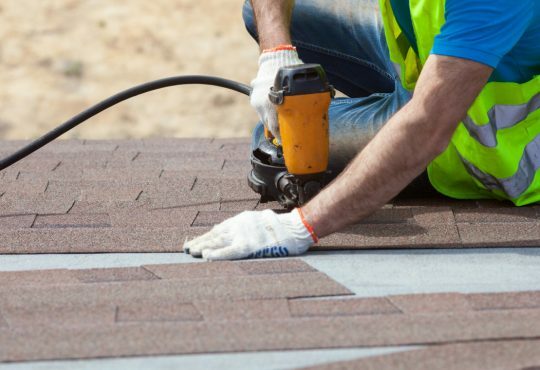 Contrary to roofing contractor roof warranties, manufacturer roof warranties come directly from the roofing material manufacturer such as GAF or Certainteed. Although manufacturer roofing warranties are usually longer than contractor roof warranties, they typically only cover material concerns. Sometimes, a manufacturer warranty will come with a contractor clause where a contractor is obligated to perform certain repairs if needed within the first few years. 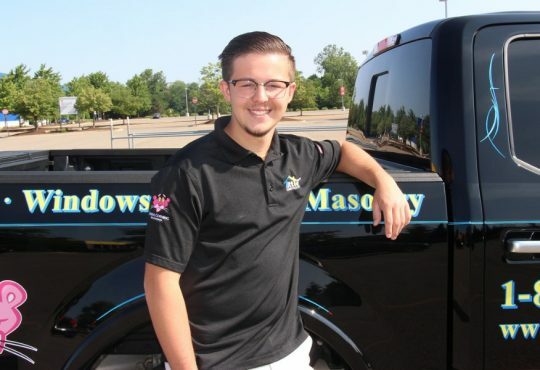 Material warranties are some of the most basic roof warranties available. 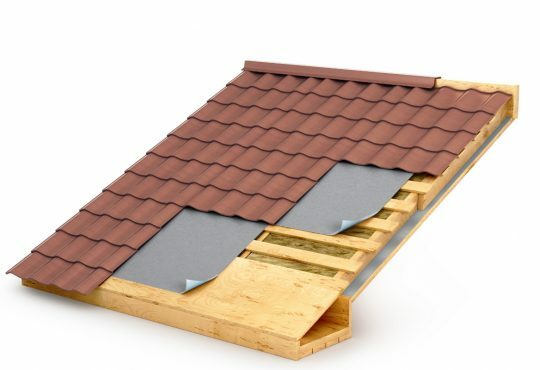 Similarly to manufacturer roof warranties, material warranties only cover the material. 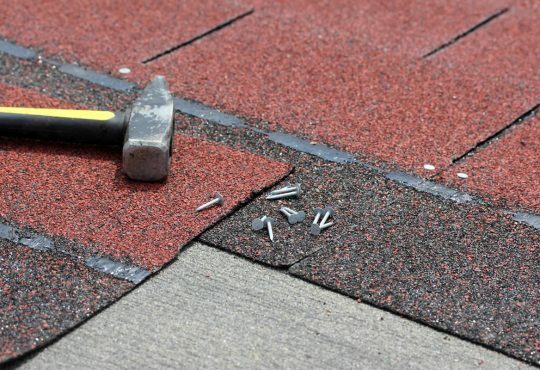 But, material warranties typically only cover certain aspects of the materials, such as the roof membrane, and do not include anything about repairs or services. Some material warranties don’t even cover the entire price of the materials. Instead, they’ll extended a limited credit that goes towards the materials you need. While some roof contractor warranties cover labor and some materials, labor warranties only cover the price of labor. This means that you will have to take full financial responsibility for the price of the materials. Like most warranties, there are usually some clauses in labor warranties, which means only certain repairs might be covered. If you want a truly comprehensive roof warranty, look for a system warranty. A system warranty covers everything from most of the materials you would need for standard repairs, as well as the cost of labor. It’s important to note that while a system warranty covers most materials and repairs, it usually can’t be applied to installation errors. As you can tell, there are various types of roofing warranties in Livingston Michigan. 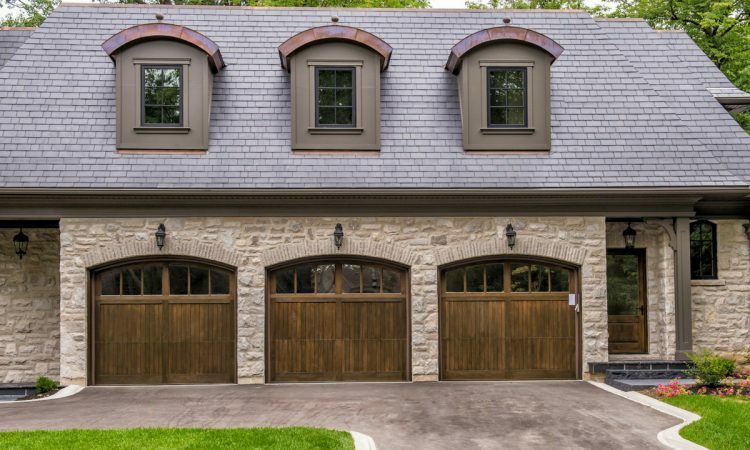 Ultimately, the kind of roof warranty you choose will be dependent on a variety of factors, such as the contractor and manufacturer you choose, as well as what you’re looking for in a roof warranty. Most roofing contractors offer a few roof warranty options. So, feel free to talk to your contractor about your needs and budget. It’s also important to consider things, such as the allotted time for your warranty. For example, a warranty might cover everything from materials to labor. But, if it is only applicable for one or two years, you might want to opt for a different roof warranty. Lastly, make sure you always read the fine print. Although a roof warranty might seem great, you never know what clauses could be hidden in the fine print. For more information about roof warranties, contact your local roof contractor today!